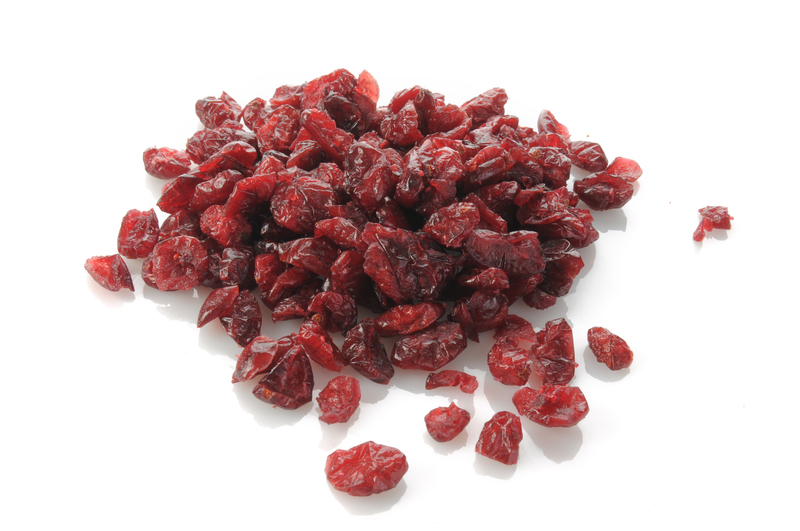 Ocean Spray has announced that it is recalling certain production lots of its Original Flavor Craisins, Dried Cranberries product in 5-ounce, 10-ounce and 48-ounce packages, and bulk sweetened dried cranberries in 10-pound packages. The recall was made after it was determined that there may be the possible presence of very small hair-like metal fragments, though they are saying that it is unlikely to cause consumer injury. No illnesses or adverse effects have been reported regarding these products, and the company has received no customer complaints.